Trevor Dann is back with May’s discussion about radio. Joining him are Chloe Straw, David Hepworth and Nick Pitts, recorded at Jazz FM in London. 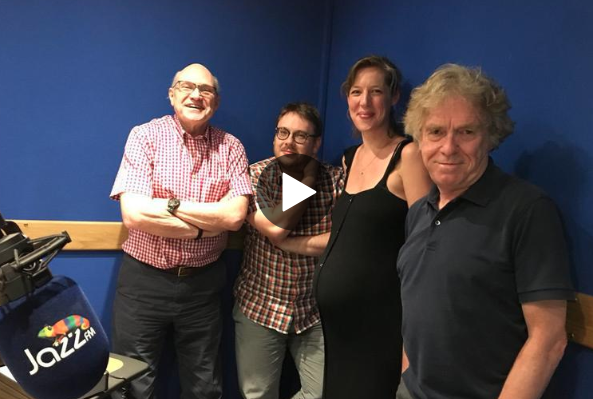 Plus Stuart and Roy take you through the latest radio news, James Cridland looks at the latest MIDAS research from RAJAR, and David Lloyd has more Radio Moments.